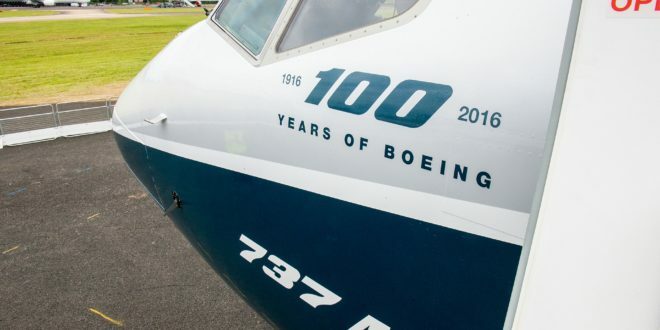 American airframer Boeing has set a new record for number of aircraft delivered in a year by surpassing it’s 2015 record of 762 deliveries by one. 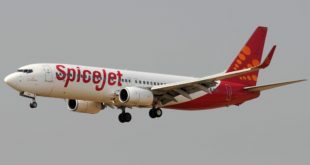 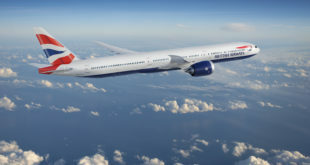 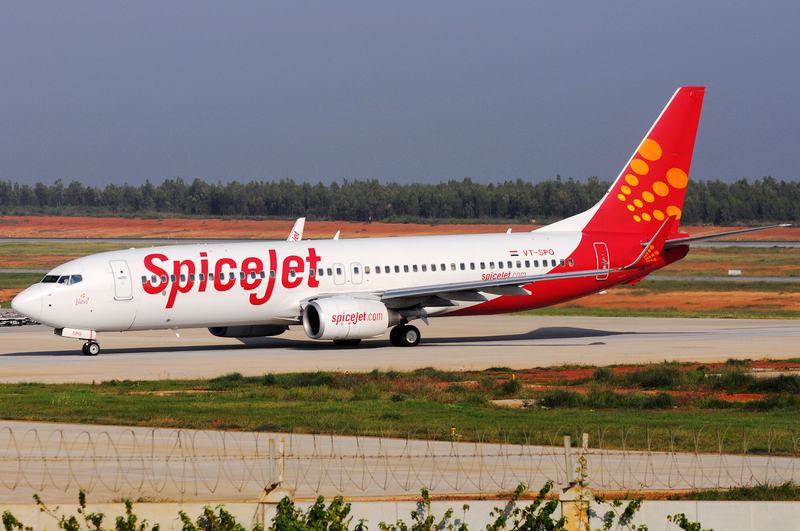 The company also grew it’s order backlog to a record 5,864 aircraft. 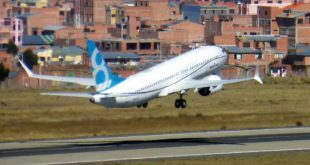 The order backlog which equates to around seven years of production was spurred by a 35% increase in 737 orders from 550 last year to 745 orders this year. 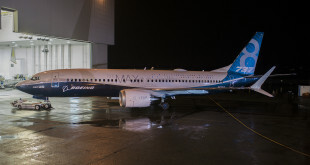 The 737 program also raised it’s production to 47 airplanes a month during the year contributing to a record 529 deliveries, including 74 of the MAX variety.